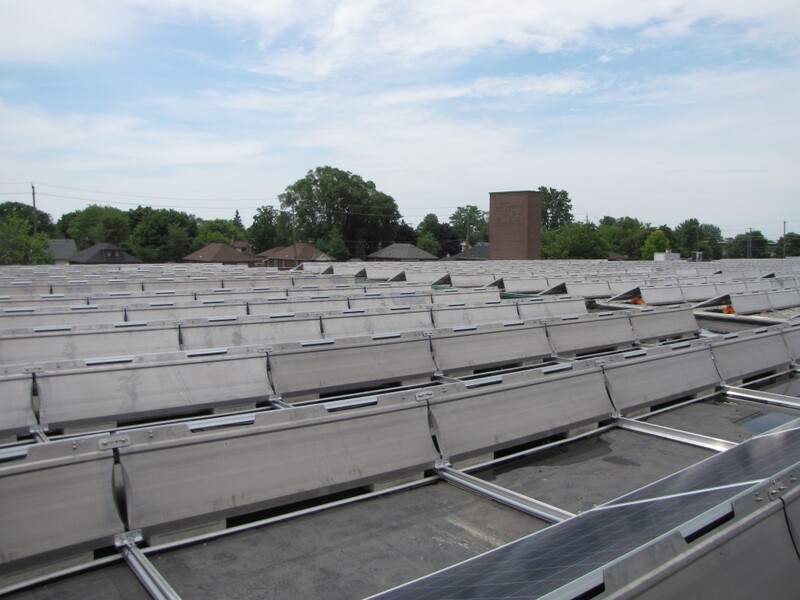 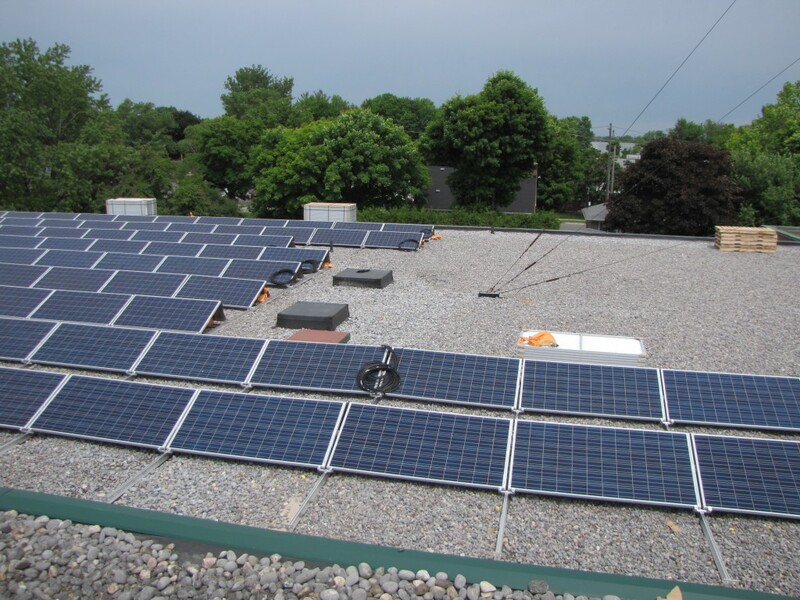 We’re in the process of installing a 500 kW AC solar generation plant on our roof. 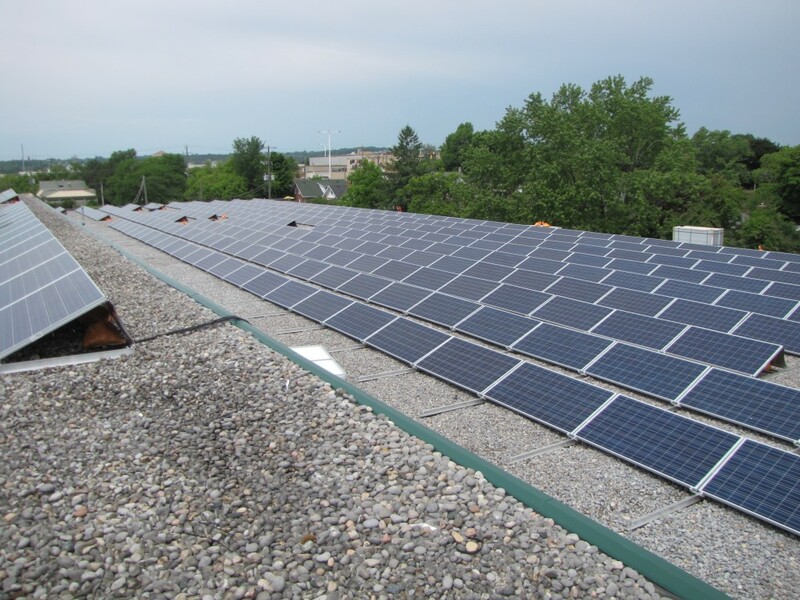 This will be the largest solar installation in the city of Peterborough! 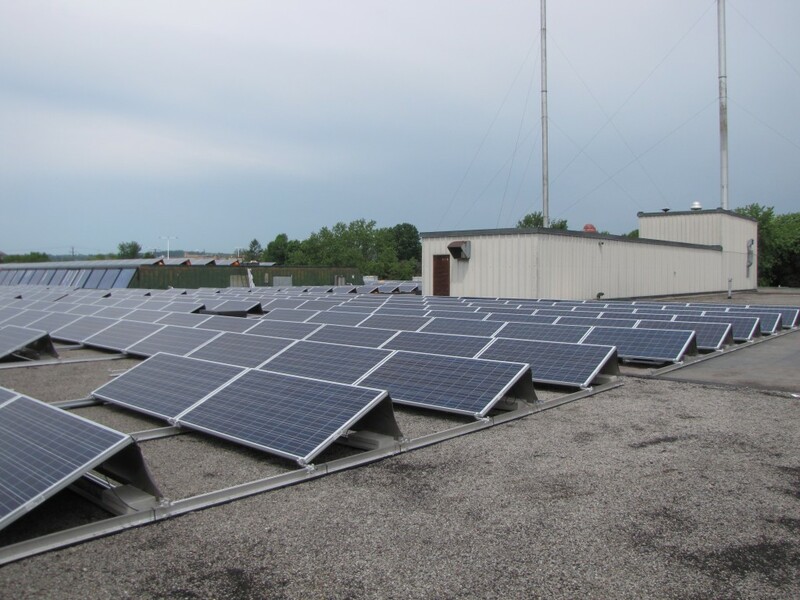 Combined with the PUS’s solar farm outside Peterborough and other smaller solar plants will significantly reduce our region’s reliance on nuclear and fossil fuel generated power.